Highly advanced air filters have several functions, less restive airflow and improved filtration. Airinx has combined these two functions to create a whole new air filtration system. 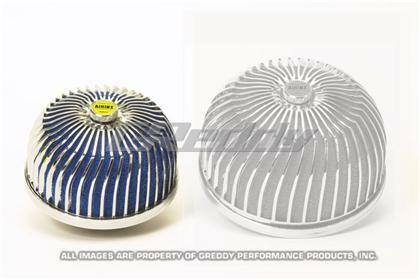 To increase airflow, it is best to increase the dimensions for the air filter. 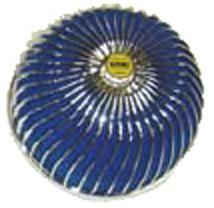 Airinx has high capacity within its domed shape, while the internal funnel adapters draw in air at a higher velocity. The dry dual foam element catches larger particles on the outer edge, keeping the inner area cleaner for longer use. And by not using a wet element, sensitive airflow meters are not contaminated.